Introducing DD4L EMOJIS! 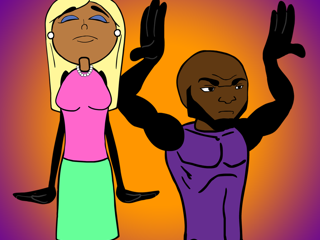 The fully animated emoji app designed for the Dancing Dolls, inspired by Dianna Williams (AKA "Coach D")! 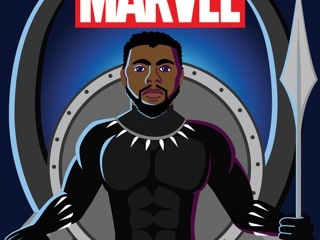 Share hilarious, unique and dynamic GIF animations that bring the exciting DOLLHOUSE culture to your everyday texting conversations! - Share on Instagram Stories! 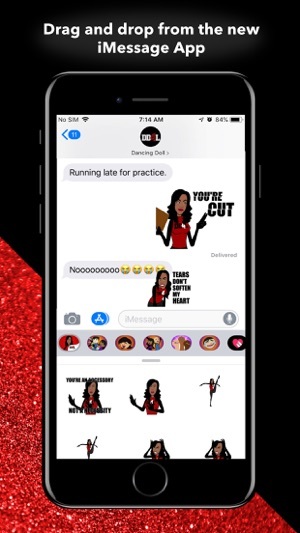 - Upgrade your everyday texting conversions with expressions designed for DD4L and dance culture! 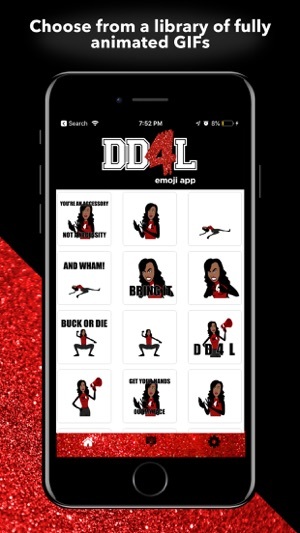 Download NOW to get immediate access to several dynamic GIF, MEME and animated DD4L Emojis! 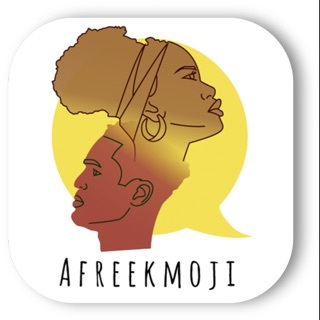 The DD4L Emoji App is powered by Eboticons, the worldwide leader in culturally relevant emojis! Eboticons combine the fun of memes, gifs, emojis and emoticons to provide an exciting new way to share all of your emotions through text message, iMessage, email and social media. 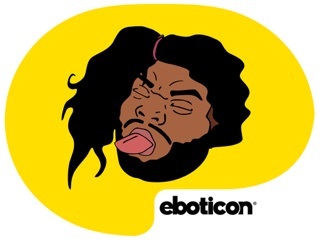 Eboticon teamed up with Dianna Williams of the hit show “Bring It!” (airing its 6th season on Lifetime) to create DD4L Emojis, an animated sticker app designed to illustrate and celebrate the Dollhouse dance culture. After you download the DD4L keyboard app, head over to check out Eboticon Emojis in the App Store. 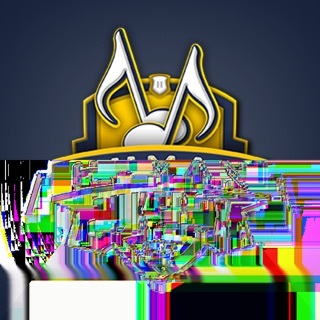 This is an amazing app especially if you watch the show bring it with family and friends. You can send them these gifs and make their day! ©2018 Eboticon. All Rights Reserved.